Please contact Wendy for upcoming Fall workshops. We are accepting students now through December 15th, 2018. Book a workshop for you and your friends for a fun and enriching mosaic experience! This workshop will take place on Saturday, June 9th from 9:00 AM to 4:00 PM. Help yourself to complimentary coffee, tea and pastries! I teach students at all levels, from beginner to more advanced. I provide all materials, a set of tools for each student to use during the workshop and the base to mosaic upon and grout. 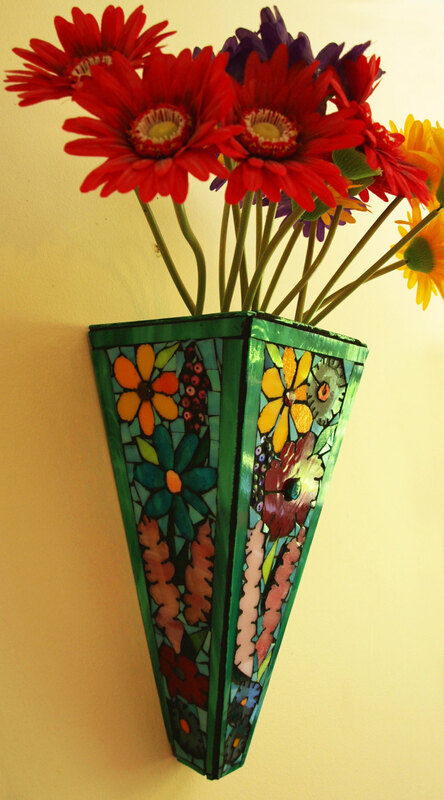 Transform glass, decorative beads, ceramic tile, glass gems and an array of materials to create beautiful projects. We will cover the fundamentals and methods of mosaic application and students will be taught the basics of mosaic construction. Skills acquired can be applied to limitless creations for indoors or out. Students can bring their own favorite materials such as old china, broken dishes, tiles, glass, pebbles, shells and anything you can imagine gluing down (no plastic). No experience necessary. Mosaic Workshops run from 9-4, with a break in between. 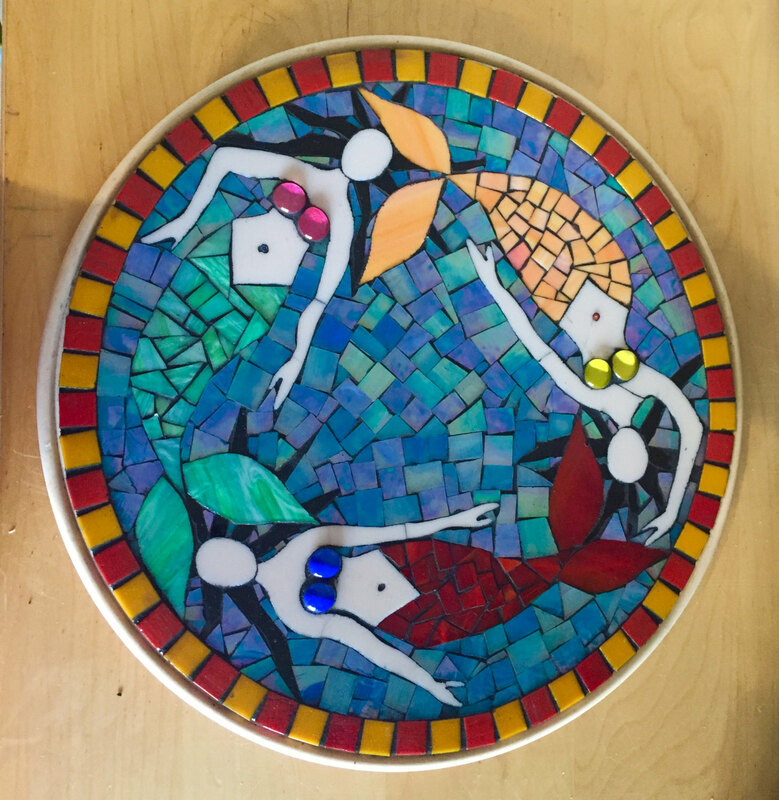 Each student leaves with a beautiful finished piece of his or her own design and is prepared to continue to create mosaics. 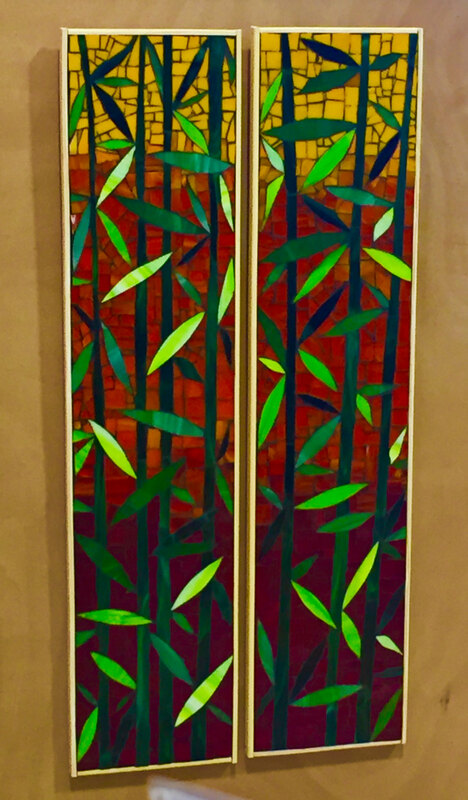 Advanced classes and studio time for the experienced mosaic artist are available. This workshop will take place on Saturday, May 12th from 9:00 AM to 4:00 PM. This workshop will take place on Saturday, January 6th from 9:00 AM to 4:00 PM. This workshop will take place on Saturday, January 20th from 9:00 AM to 4:00 PM. This workshop will take place on Saturday, February 10th from 9:00 AM to 4:00 PM. This workshop will take place on Saturday, February 24th from 9:00 AM to 4:00 PM. Book your child’s birthday celebration with Dune Grass Mosaics. You provide the space, we provide all you need for each child to create a beautiful, take home mosaic picture frame. Includes all materials, set up and clean up. We do it all. A fun, unique and memorable birthday experience. We have extensive experience providing high quality mosaic birthday parties for children of all ages. Get the girls together for a fun night out, whether it’s a get together, birthday celebration, bridal shower or fundraiser. Dune Grass Mosaics offers a fun, unique and memorable experience and you’ll even learn a centuries old craft. 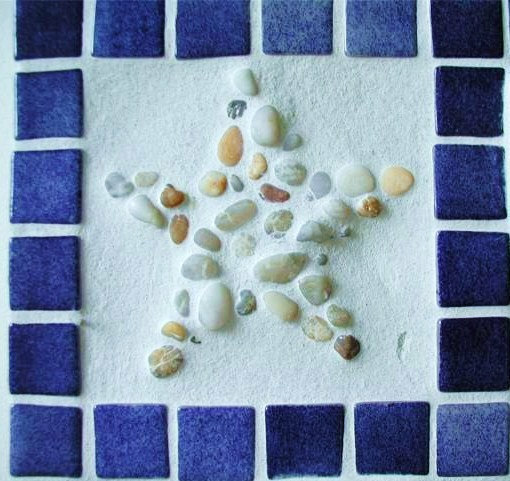 You provide the space and we supply an array of beautiful materials and all you need to create your own mosaic piece. Book today for special introductory pricing. $35.00 a person – Minimum of 6 people must attend. We accept payment through credit card, PayPal, Venmo, and check.